Picking the Best Toilet Auger 2019 - Snake Toilets and Easily Clear Clogs! / Picking the Best Toilet Auger 2019 – Snake Toilets and Easily Clear Clogs! 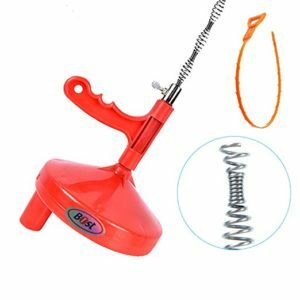 Picking the Best Toilet Auger 2019 – Snake Toilets and Easily Clear Clogs! 1 What Is a Toilet Auger? What Is a Toilet Auger? 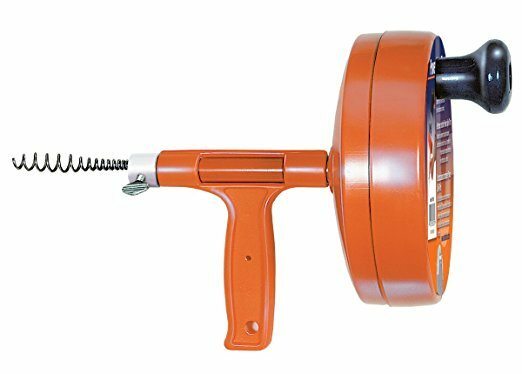 Last Updated: March 25th 2019 Simply put a toilet auger is a tool that is used to maneuver around the drain of a toilet to catch something that might be stuck. Whether it be a feces or pieces of a hamburger then toilet augers will come in handy. If you are experiencing leaking I would mention you should take look at our toilet fill valve reviews instead of augers. 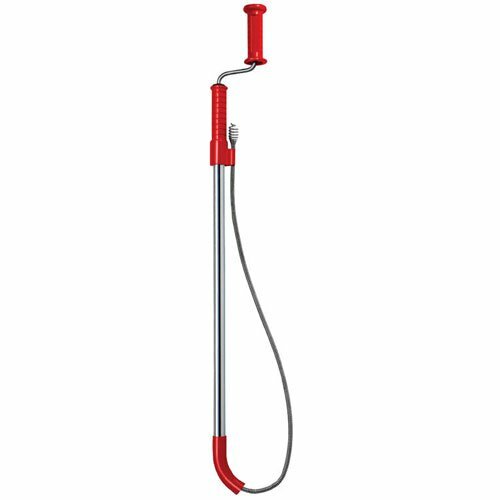 Toilet auger typically are made of a long shaft made of metal with an auger attached at the end of it. With this best toilet auger reviews of 2019, I'll help you guide you through the different types of toilet augers, how to use them, and my personal favorites. There are two main types of toilet augers on the market – one of which is just a manual toilet auger and the second one is a spinning auger. Both of these augers are fished into the bowl and down through the flange and into the pipes to clear out the blockage. Both will do the job but what we found is that the spinning ones were easier to use. The reason the handspun ones are easier to use compared to the non-spinning augers is that for the latter, you’ll need to put more arm work into it. Furthermore, the way that the spinning auger is designed, it makes it easier to get the stuck item out of the toilet. Because there are so many different types of toilet augers available on the market today, I thought I would give you a few different options to choose from. Each of these augers are slightly different and would best be used for certain situations. Hopefully after looking at these three reviews you will find the best auger for your toilet. Our main pick is the Cobra Products 40030 – the Cobra not only won first place on this list but it also is Amazon's Pick! The first thing that we noticed when we took a look at the Cobra is the fact that it has an easy installation and easy handling. We’re handling a toilet auger here; it shouldn’t be rocket science. The Cobra is a straight forward product that will save you a lot of potential frustration. Besides the simplicity of the Cobra, we also loved the plastic handle on it. When we looked at some of the other toilet augers on the market, we noticed that the handles would often be uncomfortable to hold onto. Not the Cobra, the handle on the Cobra is a molded plastic handle that should be gentle on your hands. Now when it comes to using the Cobra, simply extend it, push it in the toilet and turn the handle. Once the clogged piece is unclogged, flush the toilet and viola, you are done! The only downside we could find with the Cobra is it’s basic look – by no means is it glamourous, but it sure does get the job done. There are a lot of other augers in the market that look prettier than the Cobra but simply put, if you need something that does the job fast, without ado, the Cobra is your pick. If you need a terrific tool in your toolbox whenever the time comes to unclog your toilet then pick up the Cobra today! 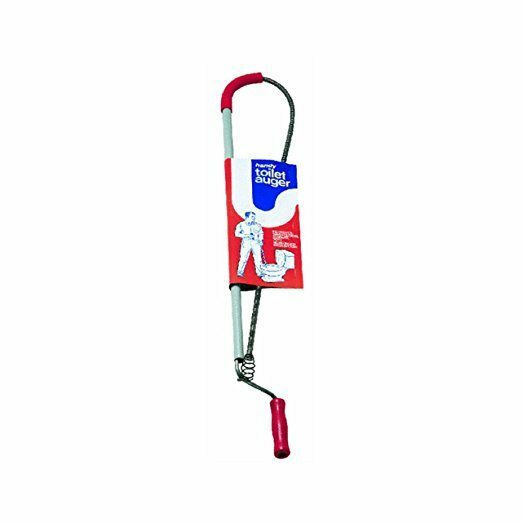 Get The Cobra Products 40030​ Toilet Auger Today on Amazon! If our main pick is out of stock we recommend picking up the General Pipe Cleaners R-25SM instead – this is a spinning toilet auger. The thing we liked about the R-25SM is that it is easy to use and is has a well-designed handle. Let’s talk more about the handle on the R-25SM – it’s got on the best handles that we could fid on the market and this is saying a lot. Almost all the other handles that we looked at were metal which made it not only hard to grip on but also over a long period, would prove to be uncomfortable to your hands. Thankfully with the R-25SM, it has a t grip handle that is made of rubber that not only allows your fingers to grip on firmly but is comfortable as well. There is a reason the R-25SM is a best seller on Amazon – it comes at an affordable price and is intuitive to use, if you need a fantastic toilet auger, pick up the R-25SM today! If you need a budget pick, get the General Pipe Cleaners R-3NKH instead – this is an inexpensive toilet auger that won’t break the bank. If you’re wondering about the length of the R-3NKH, just know that it comes out to 3 foot which is plenty if you are dealing with your toilet. Another thing that we loved about the R-3NKH is that it has a galvanizing turning rod – this not only make it’s a breeze when you are trying to turn it to get the food out, but it won’t require a lot of extra strength form you. Additionally, we found that the R-3NKH has an extra light duty model that is not a brick to carry around. When you are working in your house, if you can buy a tool that is light, then that will be optimal. The handle on the R-3NKH is made of wood – it’s not metal, but because it is made of wood, you just have to make sure that it doesn’t rot in a few years. If you are looking for something to fix your toilet without having to call the plumber then pickup the R-3NKH today! 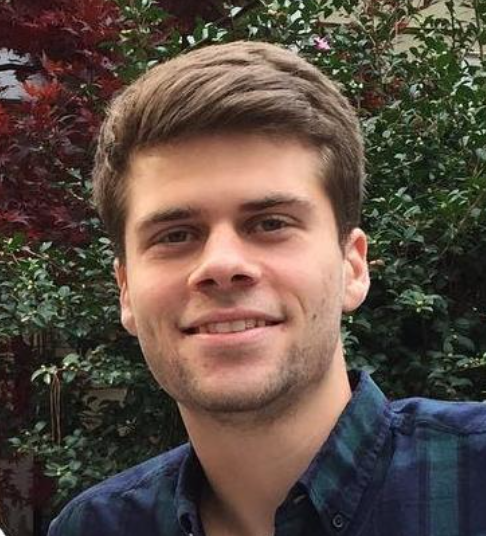 Worse case since is that you invested a little bit for a good chance of saving hundreds of dollars on a plumber. Insert the toilet auger into the toilet. The curved elbow of the auger should point into the bottom of the toilet bowl. Use on hand on the housing of the auger to hold it in place, and use the other hand to gently crank the handle clock-wise. If you feel you can't crank anymore in one direction, then switch directions. Once the snake is all the way down in the toilet, then retract the snake. Hopefully you have brought the clog with you or cleared it in the toilet. If not, then restart the process and try again. Once you have cleared the clog, the toilet will either automatically flush as the clog is removed, or you can manually flush and see if the clog has been completely cleared. 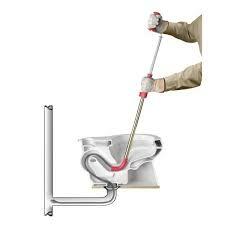 With that, wraps up this guide of the best toilet augers. In this guide, we went over what a toilet auger is, the different type of toilet augers and finally reviewed some of the top toilet augers on the market. For our main pick we recommend the Cobra Products 40030 – what we liked about this model is that it is economical and easy to use. If you just want to keep it simply, then you cannot go wrong with the Cobra Products 40030. 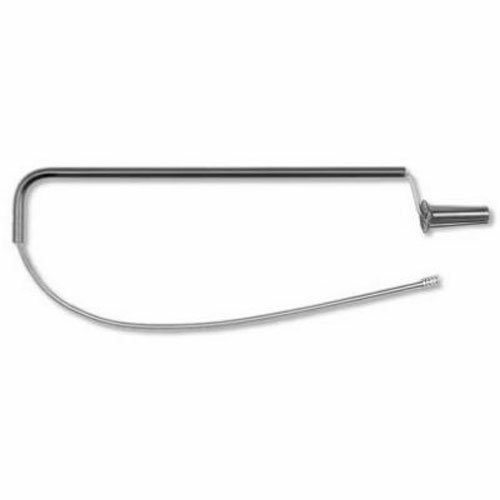 Next, we recommend the General Pipe Cleaners R-25SM if our main pick is out of stock and you need something easy to use. What stood out for the General Pipe Cleaners R-25SM is that it has a fantastic handle that is not only comfortable to grip on, but it has a firm grip. 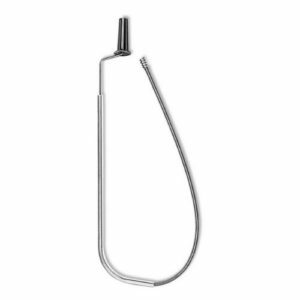 Finally, if you need a cheap and inexpensive toilet auger pick up the General Pipe Cleaners R-3NKH – it’s a cheap tool that you will be able to add to your arsenal in case the toilet every gets clogged up. That being said if you are having any other toilet issues check out our guide on toilet seals and toilet flappers.